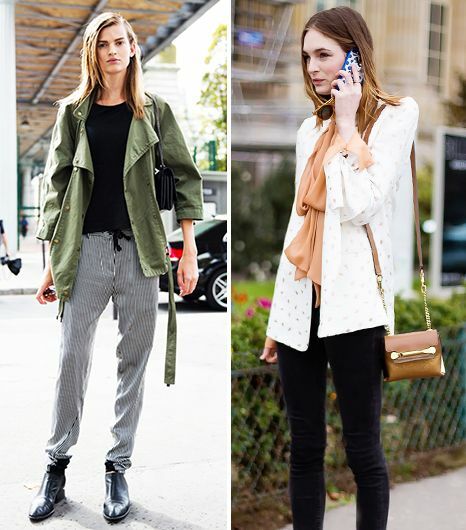 If you haven’t already noticed, models and killer street style tend to go hand in hand. The latest one to watch? Rising star Gigi Hadid, who, in a short period of time, has snagged several Tom Ford campaigns, the cover of Carine Roitfeld’s CR Fashion Book’s fourth issue, and a feature in Sports Illustrated. Today, we’re taking a cue from the stunning model’s alluring yet sophisticated off-duty style. From plunging necklines and tough leather looks to sweet dresses and ladylike playsuits, Gigi’s style is the ultimate stop for your weekend outfit inspiration. Scroll through for a quick lesson in dressing for a night out according to Gigi Hadid. Do you love Hadid’s style? What’s your favourite look? Tell us in the comments below!